In a discontent kingdom, civil war is brewing. To unify the divided people, Conner, a nobleman of the court, devises a cunning plan to find an impersonator of the king's long-lost son and install him as a puppet prince. Three orphans are recruited to compete for the role, including a defiant boy named Sage. 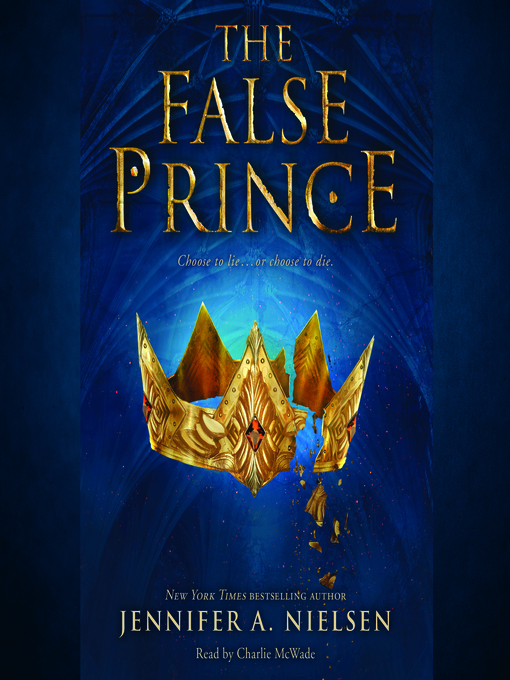 Sage knows that Conner's motives are more than questionable, yet his life balances on a sword's point — he must be chosen to play the prince or he will certainly be killed. But Sage's rivals have their own agendas as well.